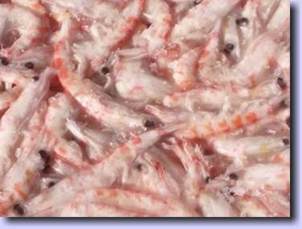 Krill are a type of shrimp-like marine invertebrate animal. These small crustaceans are important organisms of the zooplankton, particularly as food for baleen whales, manta rays, whale sharks, crabeater seals, and other seals, and a few seabird species that feed almost exclusively on them. 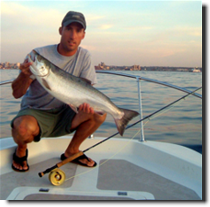 Krill has long been recognized as a Natural Source of high protein, essential amino acids and pigmentation for fin fish and crustatcean feed applications. 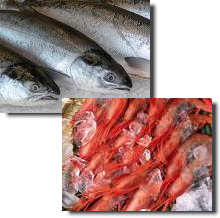 Krill oil is now one of the shining stars of the health supplement market for Natural source of Omegas cartenoids and phospholipids in gel cap form. 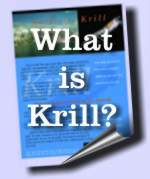 Download a copy of the latest Krill Canada Product Specifications and Details.